KFC has maintained its title, for the last 60 years, of being the chicken Experts. 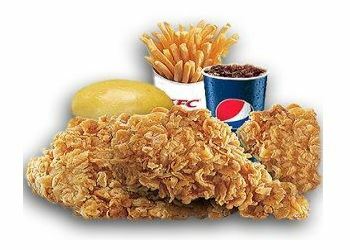 KFC wore the title of being the market leader in its industry. 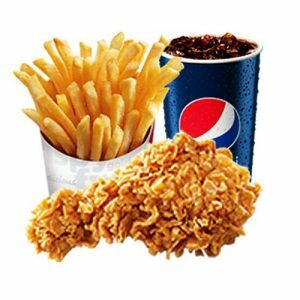 Serving delicious and hygienic food in a relaxing environment made KFC everyone’s favorite. 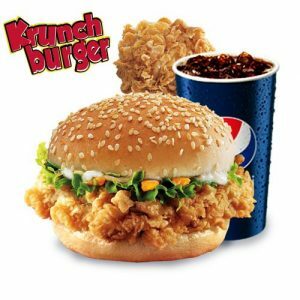 Since then, KFC has been constantly introducing new products and opening new restaurants for its customers.